Today, a revitalized and responsive U.N.
Anniversaries always present an opportunity to look back. But today, as we commemorate the establishment of the United Nations on Oct. 24, 1945, we must not focus solely on past lessons and progress. We must also consider the potential of a U.N. that is being revitalized to respond to a world vastly different than it was 72 years ago. The world now faces myriad problems, from climate change, conflict and terrorism to migration, rapid urbanization and growing inequality. The current pace of global change, as well as the interlinked challenges it presents, is unprecedented. As such, the U.N.’s response and commitment to peace and sustainable development must be equally swift and wide-ranging. U.N.-supported progress to date has been extraordinary. Since 1990, extreme poverty rates have been cut by more than half, maternal mortality rates have declined by 45 percent, and over 2 billion people have gained access to improved sanitation. But the scale and persistence of global problems and the perceived inefficiency of the U.N.’s response too often eclipse these successes. Seemingly intractable conflicts, like the one in Syria, protracted humanitarian emergencies and extreme poverty affecting roughly 700 million people worldwide are draining diplomacy and budgets to levels that exhaust faith in U.N. processes. Since taking office in January, however, U.N. Secretary-General Antonio Guterres has begun to usher in an era of systemic U.N. reform. By emphasizing action over procedure, and people over protocol, he is helping the U.N. stimulate a human-centered approach that aims to eschew bureaucracy in favor of flexibility and accountability. One aspect of the U.N.’s revitalization is an uncompromising commitment to gender parity. Ensuring that more women are recruited at all levels of the U.N. is essential for the organization’s future success. 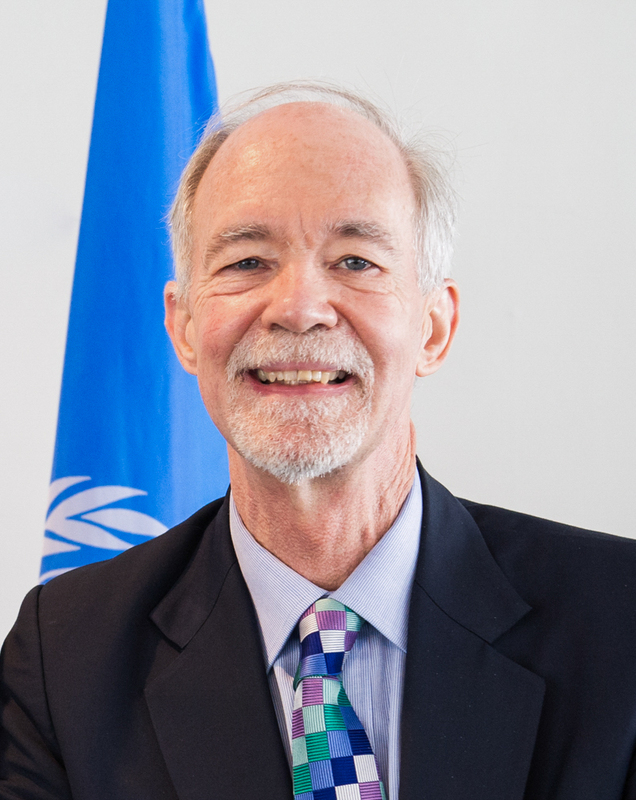 In my role as rector of the United Nations University (UNU), I not only welcome this effort, but am also committed to UNU being a leading example of this organizational change. UNU not only strives to provide balanced and equal opportunities in its employment practices and policies, but also seeks to ensure that its activities — including research, teaching, capacity development and communication — incorporate a gender perspective and promote gender equality. This equality is the foundation of continued human progress, and will be the force for change as U.N. member states implement the 2030 Agenda for Sustainable Development — and its 17 Sustainable Development Goals (SDGs) — adopted two years ago by world leaders as a framework to end poverty, safeguard the planet and achieve prosperity for all. 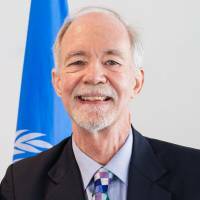 The SDGs, however, will require much more coordination and cooperation to speed their implementation, which after two years, is already too slow to achieve targets by 2030. A considerable barrier to SDG progress is access to authoritative data to help guide the U.N., its partners, governments and local communities to the solutions that will most effectively reach vulnerable populations. UNU is well-placed in the U.N. family to help overcome this hurdle. With a global research network that covers every SDG topic, UNU contributes vital knowledge to U.N. agencies, so that their global development and peacekeeping efforts are rooted in sound policy. UNU’s work would be impossible without the continuing support from the government of Japan, which provides crucial financial backing and graciously hosts our headquarters in Tokyo. For more than 60 years, Japan has been a committed member of the U.N., and the second-largest contributor to the U.N. budget for the past three decades. I warmly thank Japan for its leadership and dedication to the U.N., its peacekeeping efforts, humanitarian response and role in global governance. This dedication is a model for what it will require for U.N. member states to cooperate and meet the rapidly evolving demands of the coming decades. But even more importantly, the U.N.’s current efforts to revitalize the organization should provide renewed agility to respond to member state needs and the ability to shape global progress.